Are you a classic car enthusiast? Or are classic trucks more your speed? 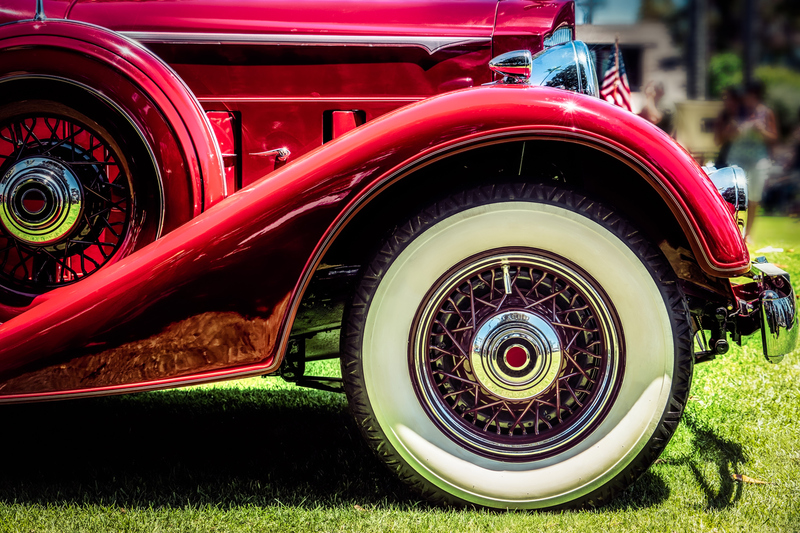 Whether you have an amazing vehicle to display or you want to see the great variety of vehicles you can find in the Lebanon area, the 7th Annual Car Show at Wilson County Chevrolet Buick GMC is the place to be for car enthusiasts. Now that the weather is warming up, we all want more ways to enjoy the outdoors. And the 7th Annual Car Show is the perfect opportunity! The show will take place Saturday, April 27, so mark your calendar. All the cars and trucks will be at Wilson County Chevrolet Buick GMC. Find the dealership and the show at 903 South Hartmann Drive, Lebanon. If you want to enter the show, head over with your classic car or truck first thing the morning of Saturday, April 27. Registration will be from 8 a.m. to 12 p.m. The registration fee is $15, but a $20 service coupon is given to each entry into the 7th Annual Car Show. Registrants also get a T-shirt. That’s a great deal! Make sure you get there early enough to register, because judging will end at noon. Then you’ll have some time to hang out and check out all the other vehicles. You’ll love seeing other people’s projects and prized vehicles. Be sure to stick around, because the awards ceremony will be at 2 p.m. This show is going to be a great time, so mark your calendar now! For more information, you can call 615-478-0697 or 615-308-0586. If you’re in the market for something a little more up to date, we hope you’ll consider shopping for your next vehicle at one of our Wilson County Auto dealerships – Wilson County Chevrolet Buick GMC, Wilson County Hyundai, or Wilson County Genesis. With our great inventory of new and pre-owned vehicles, plus an expert staff that loves helping people find their perfect car, truck, or SUV, we know you’ll walk away with a deal you’ll love.